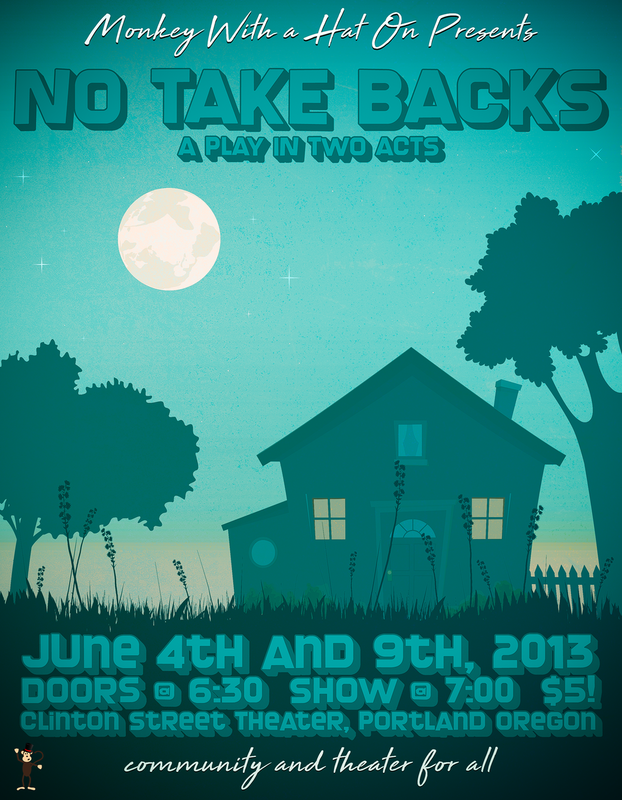 No Take Backs is an hour-long play in two acts with an intermission. Written and directed by Justin Gauthier. Go on an emotional journey into the world of small town America where people face the shadow of life and its hardness. Some folks triumph with their choices and others are crushed by them. Whatever price you're willing to pay there is one thing to remember - no take backs.